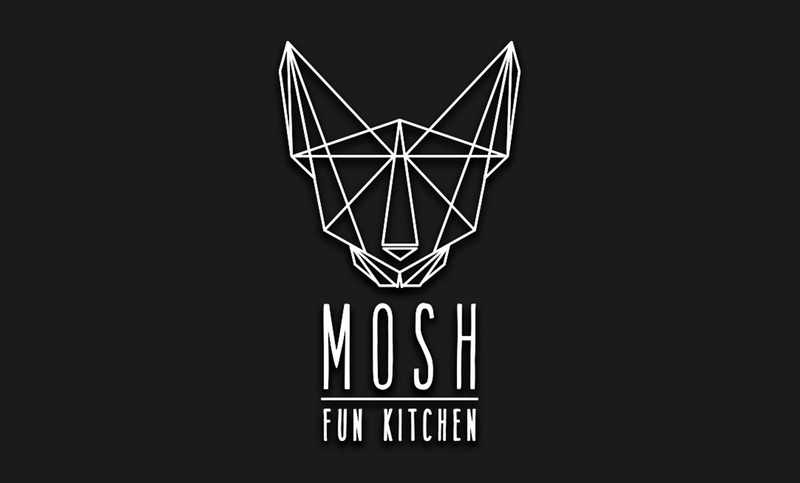 Mosh Fun Kitchen follows the new concept that fusses dinner with the best parties. 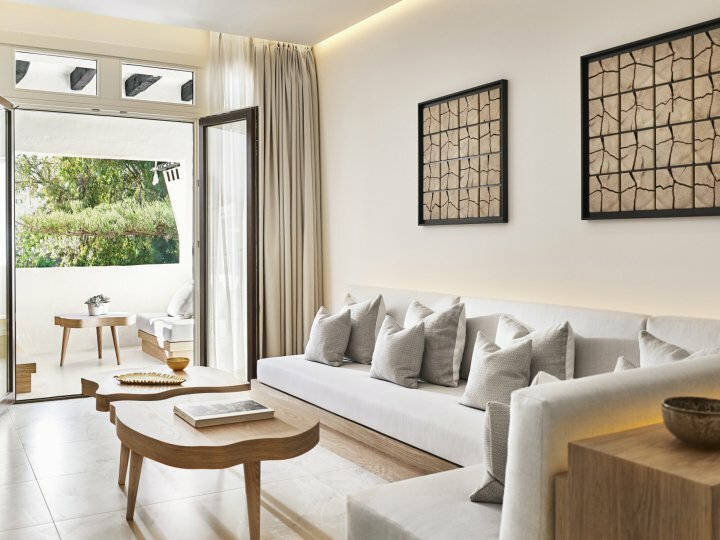 In the same space, just a few minutes from Puerto Banús, gather delicious dishes, good music, the best shisha, avant-garde decoration, signature cocktails and more. 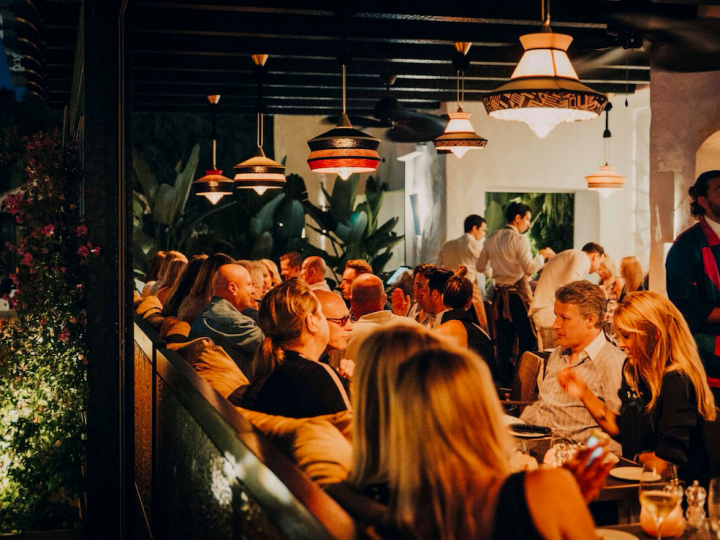 Dinners at Mosh Fun Kitchen offer a wide menu with a varied selection of gourmet Japanese dishes, sushi, succulent meats and the freshest fish of Malaga’s coast. Delicious plates for all tastes that can be savoured in their interior or at the open air tables. 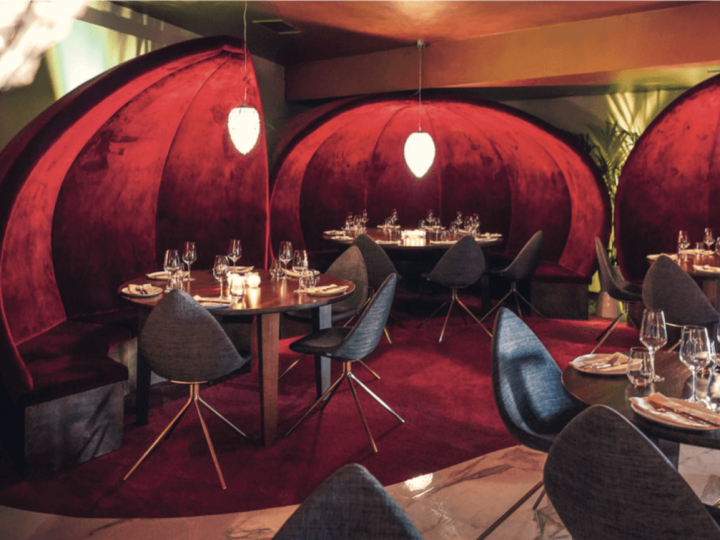 After a good dinner, classic songs with a modern twist and the latest hits await you. 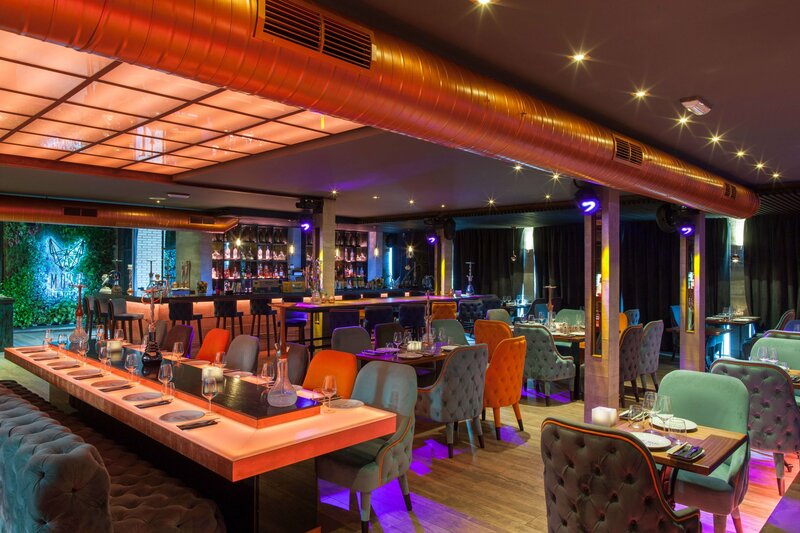 Their original cocktails are greatly admired for party lovers and have become the tops of Marbella’s nights. A spectacle for all senses thanks to the harmonious combination of fun, relax, party and good vibes. 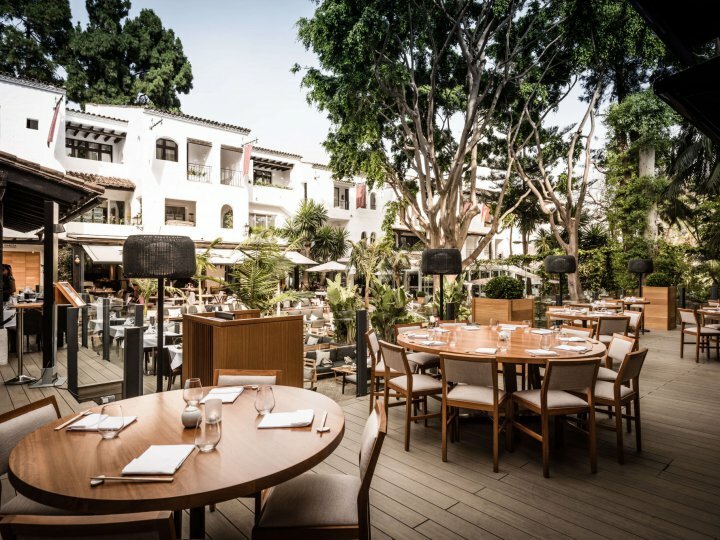 Whether you live in Marbella or are just visiting and want to try new places, enjoy the coolest ambience at Mosh Fun Kitchen every day. And remember, you’ll come for its food… and stay for its parties.